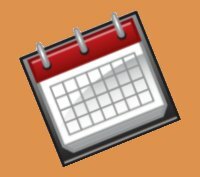 To browse through our calendars, click one of the categories listed at the left side of any page. To access our most popular calendars, scroll down just a bit on this page. These are the most popular calendars downloaded from Calendar Corner in the previous week. 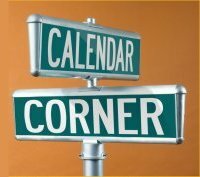 Calendar Corner is a service of Sharon Parq Associates, Inc. Copyright © 2019 by Sharon Parq Associates, Inc.